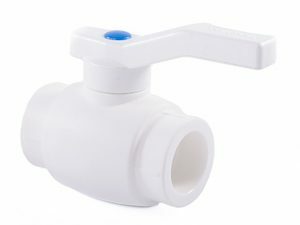 A PP-R Gate Valve for Radiator is a stop valving available in the water supply and heating piping. 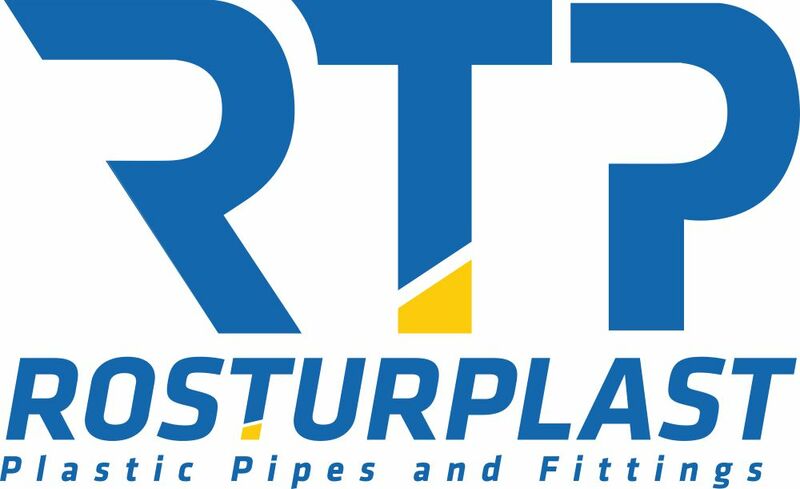 “Rosturplast” gate valve possesses a high performance, perfect chemical resistance to the pumped mediums and corrosion stability. The max. operating temperature is +95 ºС (short-term – up to +100°С). 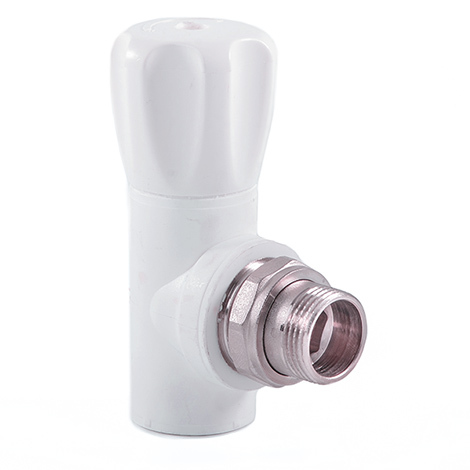 The valve withstands pressure up to 25 bar. 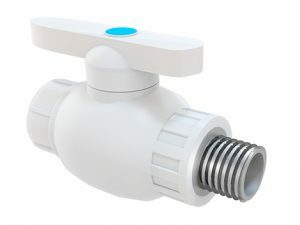 The valve adjusts water flow pressure in the pipeline. 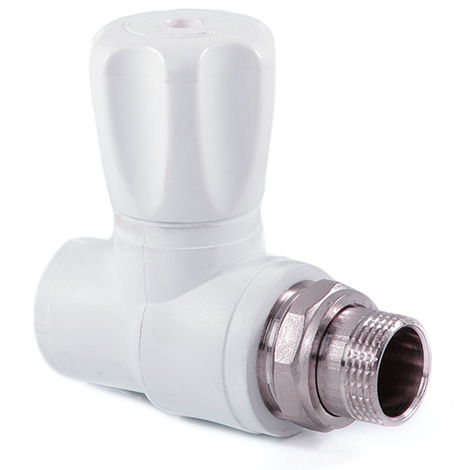 The metal part of the valve raising or lowering the spindle with a seal element is made of high-quality brass. 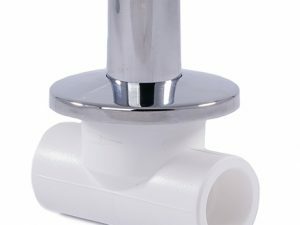 The demountable valve structure provides for a maintenance if required. 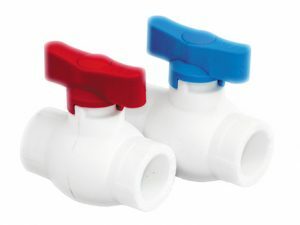 The valve service life is about 50 years (under keeping of service and installation rules).